Advance booking, please call 01296 820414. Join on the day if places available. 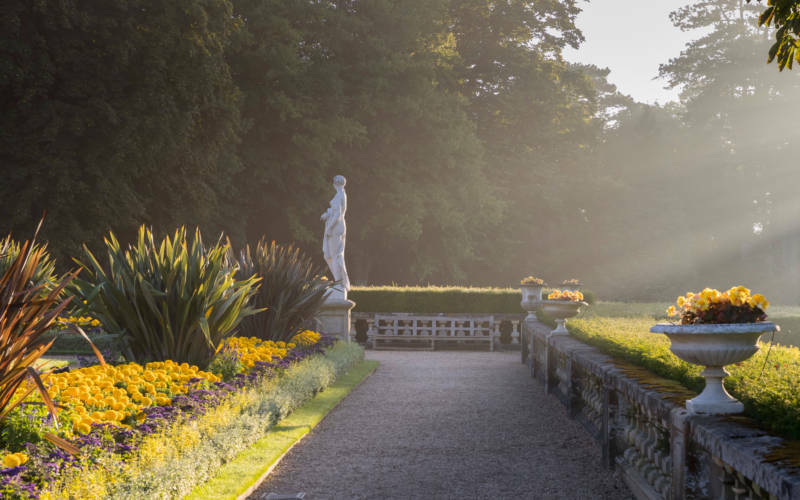 Learn how to create Victorian style ornate plant displays. 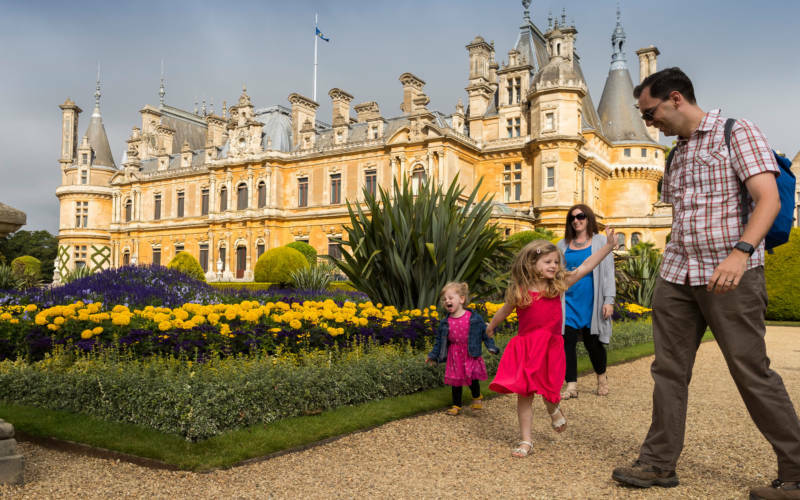 Acting Head Gardener, Richard Ernst talks you through how our team of Waddesdon gardeners create such ornate plant and bedding displays throughout the garden. 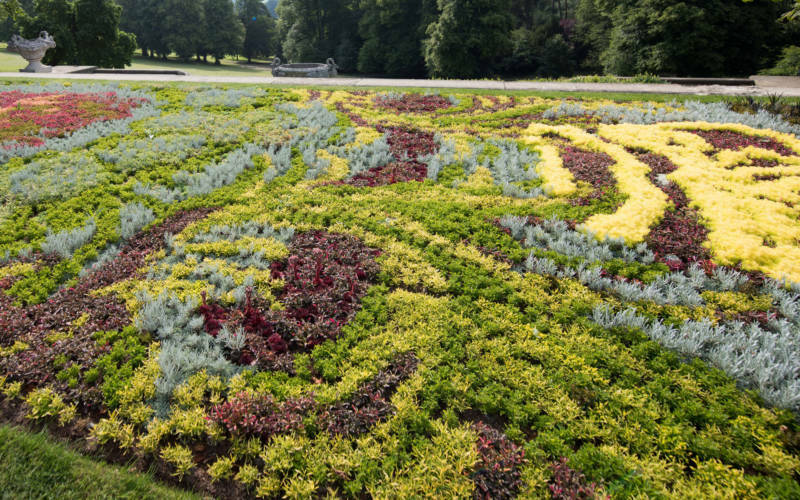 You’ll get to tour the Parterre, see the intricate carpet bedding and walk around the Aviary Garden. Meet outside the Manor shop. 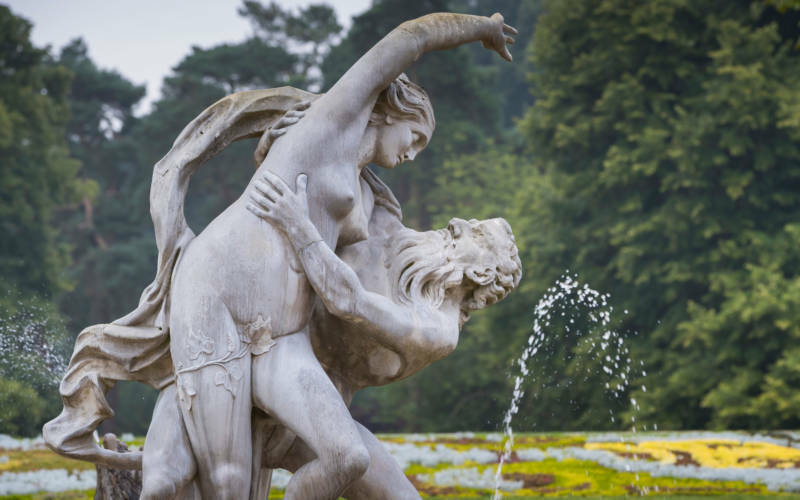 See distinctive features of art in the gardens from 18-century sculptures and carpet bedding displays to contemporary art pieces.